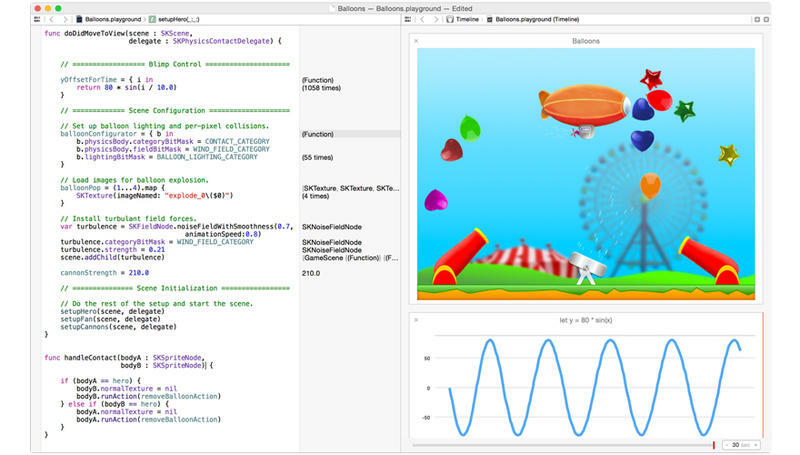 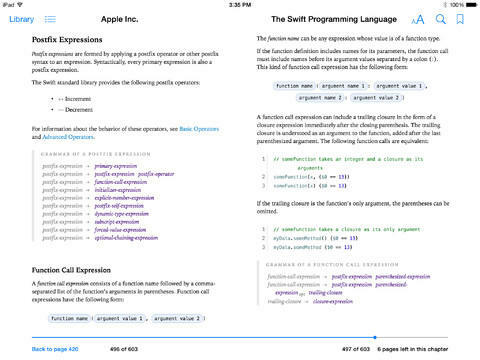 If you’re an iOS or OS X developer, chances are you’re going to want to read up on Apple’s all new programming language called Swift. 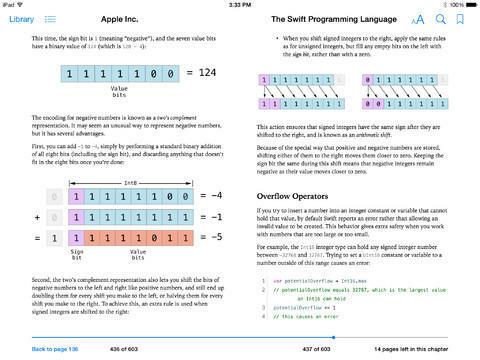 Apple just went live with all of the details on it, including a book titled “The Swift Programming Language,” which is now live in the iBooks Store. 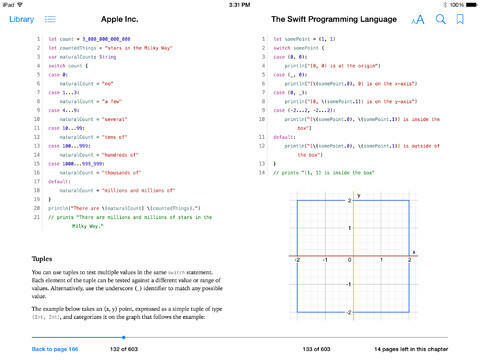 Apple said that Swift will “eliminate entire classes of unsafe code,” and that it was designed to be “fast and powerful,” allowing developers to create the next generation of iOS applications. 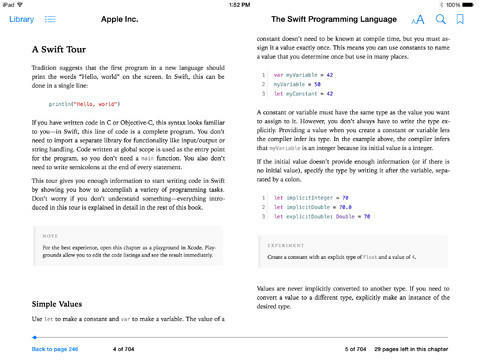 The Swift code is available today, and Apple said that any apps developed with it can be published the day OS X and iOS 8 go live for consumers. 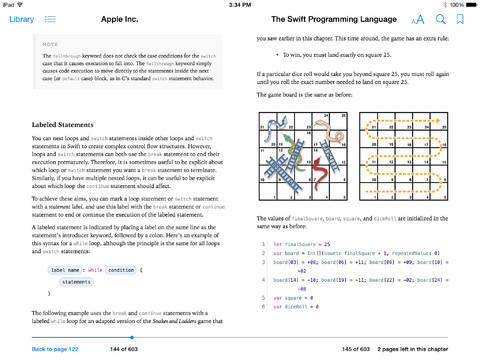 Developers interested in Swift can download the Xcode 6 beta today, and we’ve included links to that download in addition to a guide and the Swift Programming Language book in the iBooks Store below.